Seeing Sam Smith at the Hammersmith Apollo with one of my besties. 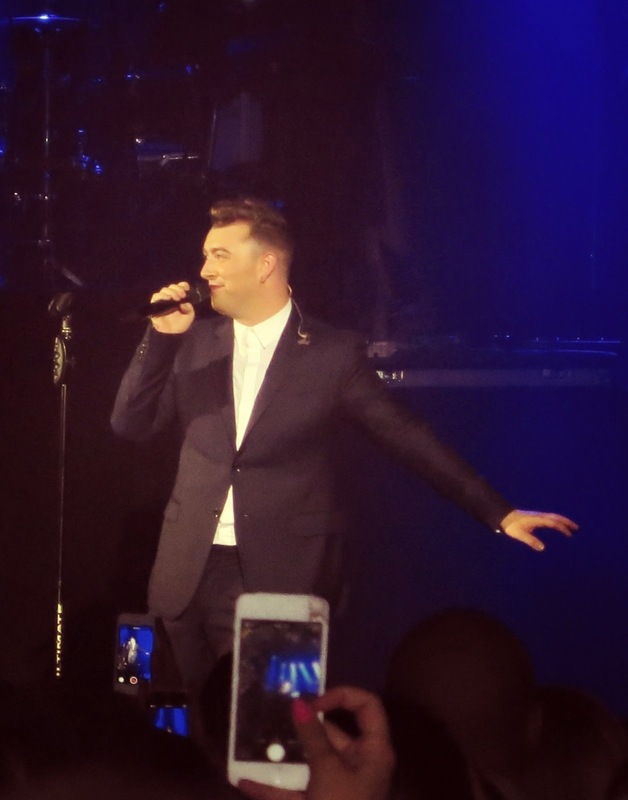 Nothing quite beats seeing a musician perform their album live and Sam Smith didn’t let us down. He was incredible and so humble. Best songs for me where Nirvana and Restart…brilliant night. Working out in the rain. If you’d have said this time last year that I would be working outside in conditions anything below overcast, I would have laughed in your face. I have excuses in abundance as to why I shouldn’t work out and the weather would most definitely always have been up there as reasons why I should stay indoors and put the kettle on instead. But I’m slowly turning a new leaf. Not everyday…I haven’t completely lost my marbles, but ‘if it’s raining, we’re still training’ so my instructor says. Great. This better be worth it. Playing scrabble in the pub. 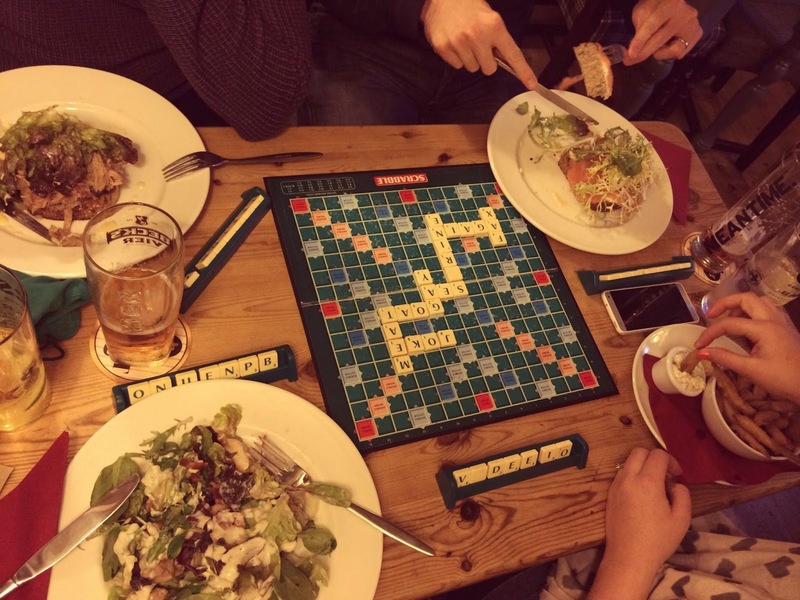 This is how every Saturday afternoon should be spent…sitting in a warm pub by a log fire with good friends, eating delicious pub grub and playing a game of scrabble. Oh dear…how old do I sound?! Cooking up a storm and winning. I’ve spent the last year harping on that I’m a pants cook but as it turns out, I might not be so terrible in the kitchen after all. When I entered the Knorr Gluten Free Challenge I thought it would be fun to plan out a whole weekend’s worth of meals, some old and some new, using their Knorr stock pots. 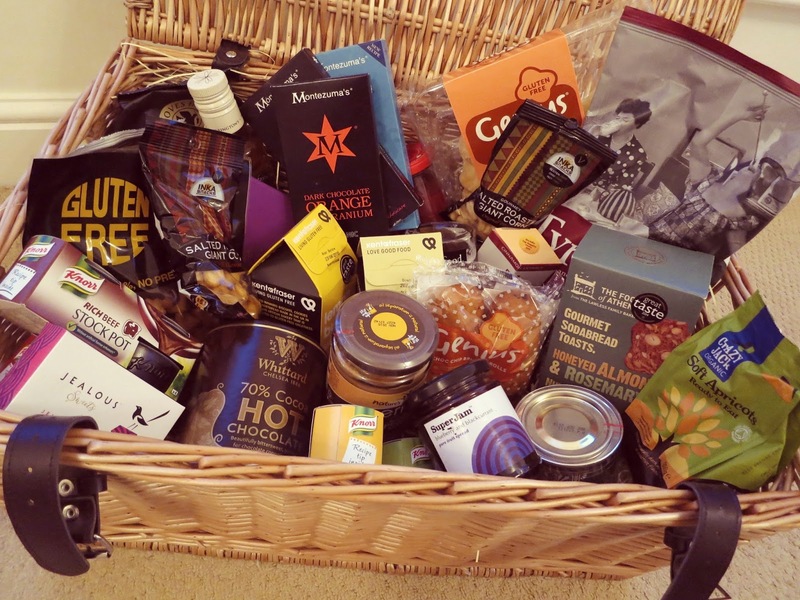 I never thought I would actually win the challenge and coming home to this luxury gluten free prize hamper was just brilliant. 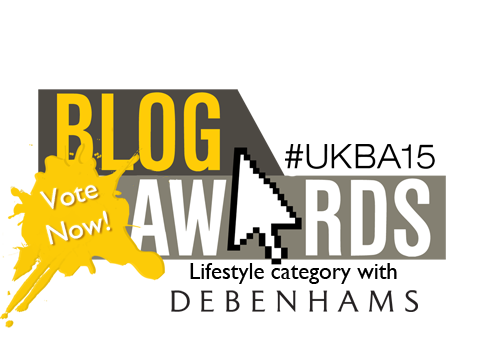 There’s nothing quite like a reward for your hard work…particularly edible prizes…yum! 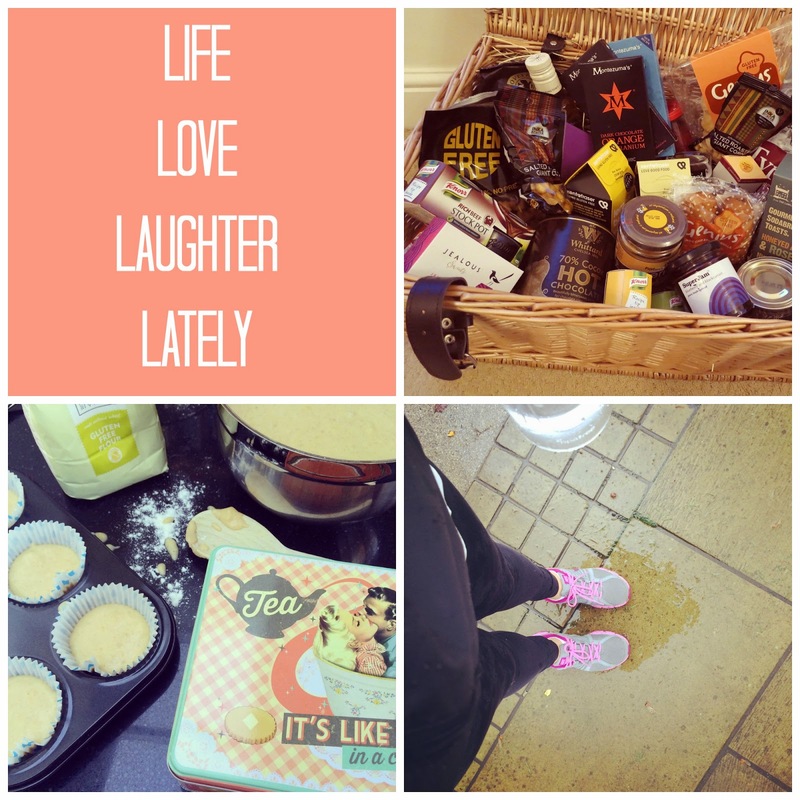 What lovely life moments have you experienced lately…? Let me know in the comments below!